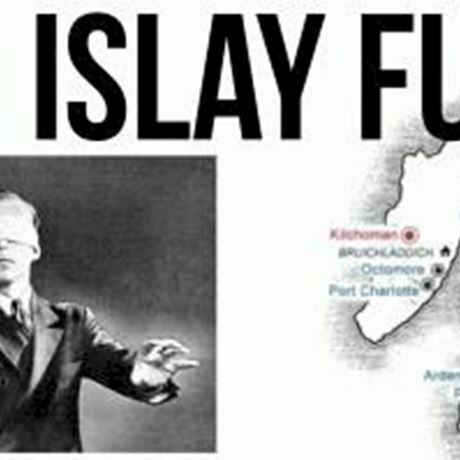 Islay is an island literally swimming in whisky. Just over 3000 inhabitants and 8 distilleries. Do the maths. Seriously, whisky is the island’s life blood and the whiskies that emanate from there are full of character… be it the salty, briny style of Bunnahabhain, or the rich, spicy peat of Lagavulin – it’s undeniable that this small island is home to some of the most iconic whiskies ever to emerge from Scotland, or the world. As usual you won’t be tasting these whiskies alone, as you’ll be in the company of fellow whisky folk and of course one of our whisky experts, who will be on hand to entertain and enlighten you in the ways of the dram.